Forum Interiors offers a full range of residential interior design, space planning, and project coordination services to help you achieve your design goals and create an inviting, functional home environment. We have provided a selection of projects for you here to give you an idea of our work. From cabinetry to tile & stone, from furniture & fabric to window treatments, let the professionals at Forum Interiors elevate your next design project. With the proper design, any space can be turned into an environment of well-being and efficiency. Forum Interiors is dedicated to creating interior designs that unite form and function into a single concept reflecting your own personality and style. As a full-service interior design studio, we have found over the years that because we are detailed in our designs and complete in our selections of materials, we can provide a very competitive price for our products and services. A well-organized project is an efficient project. Attention to detail is our trademark. 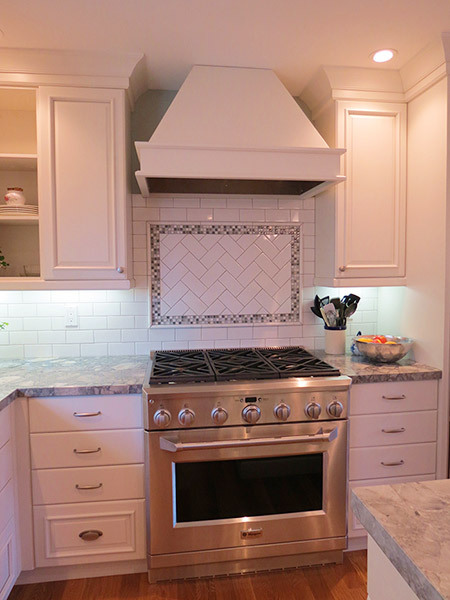 Each Napa Valley residential kitchen & bath we design is uniquely created to match your lifestyle and personality. We’re committed to designing and building kitchens & baths that transcend current trends. In the world of cabinetry, you want to consider all of your choices in wood species, stains and finishes, which is why we bring you four quality cabinet lines from which to choose. On average, we wear 20% of the clothes we own 80% of the time. Most of the time it’s because our closets are unorganized. Enjoy your home even more with the added luxury of beautiful window treatments. If your lifestyle is casual, think of easy-going Roman shades, woven shades, or sheers. We can help you furnish a whole house or simply pull together an existing room with a few new pieces. Forum Interiors offers you quality furniture, as well as craftsmen and specialty shops that can create one-of-a-kind items for unique situations. 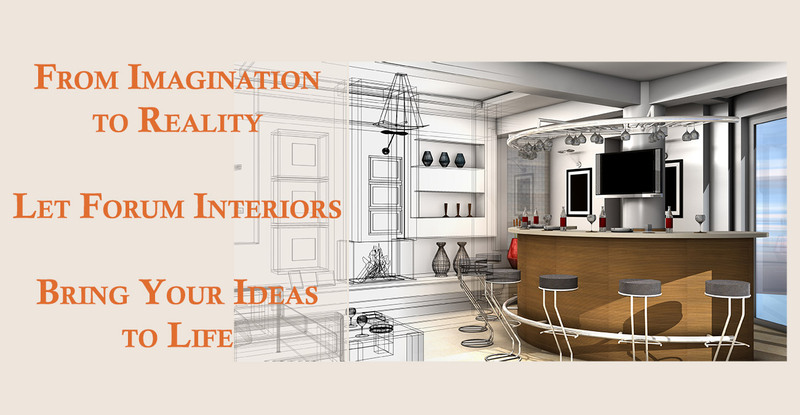 Forum Interiors specializes in all facets of interior design. Whether you are remodel your home, redesigning your home or starting with a blank canvas, let the experts at Forum Interiors guide you through the process.